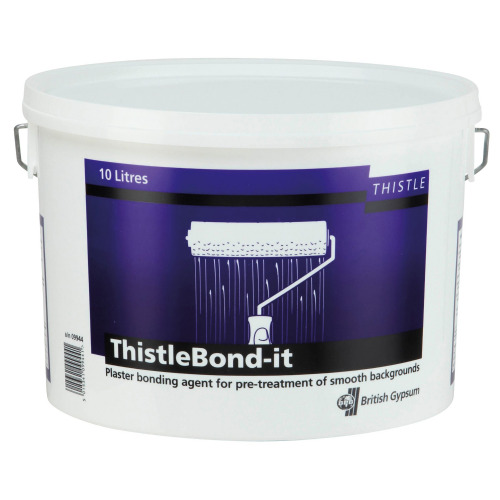 Plasterers use primers to control the suction of the background in which they are going to plaster. This prevents the plaster from 'pulling in' to quick as this can lead to cracking or crazing of the plaster. Please see below to see different types of primers.